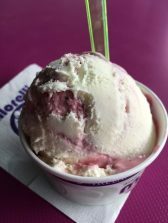 Much-loved Northern Irish ice cream brand, Morelli’s, is celebrating the introduction of its new limited edition festive flavour by offering businesses the chance to win an ice cream break for its workers. On Monday, Morelli’s is sending its Christmas Fairy on the road with lots of the moreish new flavour to give away. Appropriately named Merry Berry, it is an indulgent blend of double cream vanilla ice cream and seasonal winter berry compote. 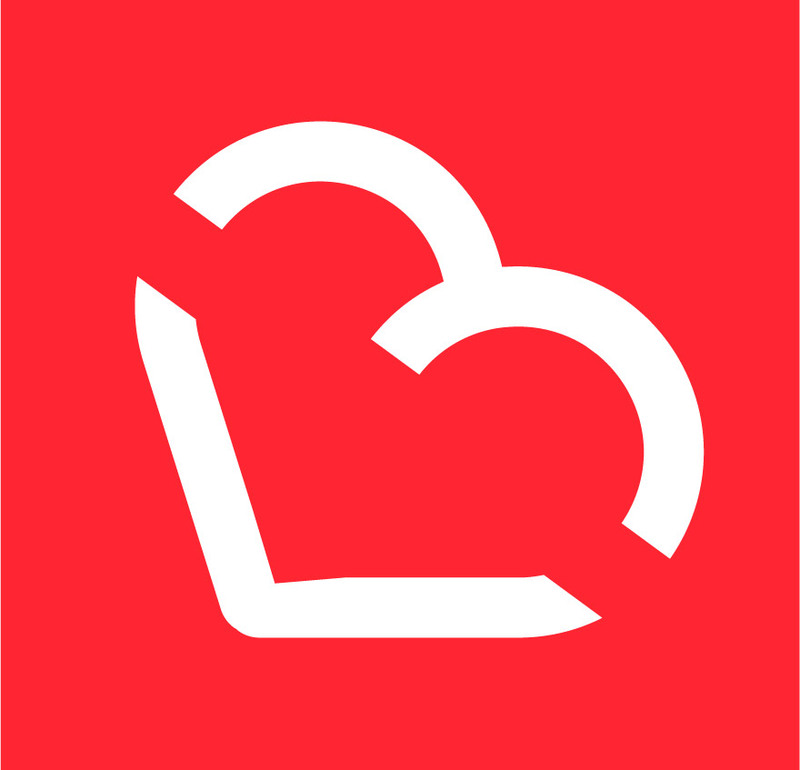 To receive a visit from the Morelli’s Christmas fairy, businesses simply have to go to visit Morelli’s Ice Cream on Facebook from Monday 12 December to Friday 16 December where a brain-freezing brainteaser will be posted each morning. 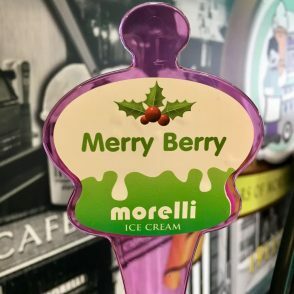 A winner will be selected from everyone who solves the puzzle correctly and the lucky person, along with their co-workers, will have the Morelli’s Christmas Fairy come to their workplace the same afternoon with festive Merry Berry ice cream for everyone (up to twenty people). 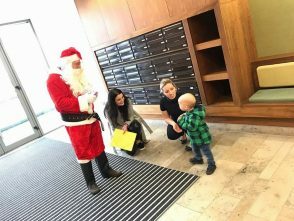 To enter the Morelli’s Christmas Fairy competition and become the most popular co-worker this Christmas, visit facebook.com/MorelliIceCream from 08:30am on 12 December 2016 until 16 December 2016. 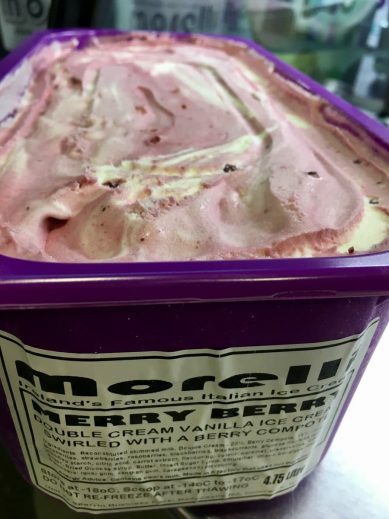 For more information on Morelli’s Merry Berry flavour and the full Morelli’s range, visit morellisices.com.